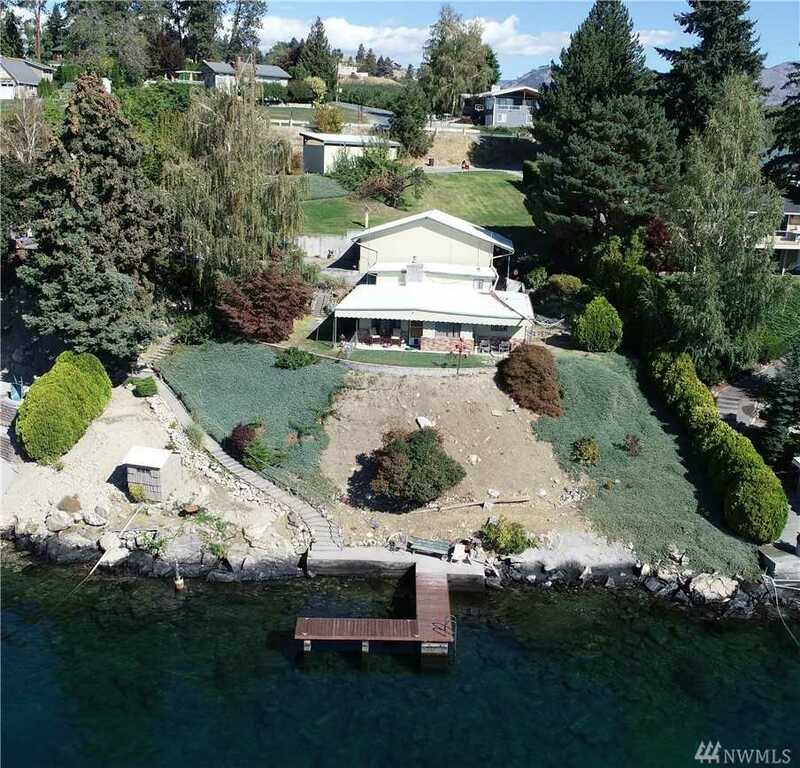 Estate sized property in Manson with .71 of an acre and 126 feet of Lake Chelan Waterfront! Good sized dock with concrete seawall. Views uplake and downlake towards Wapato Point. Large 2 car garage with tons of storage, office space and sauna. Additional carport for boat storage. Property is currently on septic but the sewer line has been stubbed out by upper driveway. Property has a Certificate of Water Right to pump from Lake Chelan. Lot Size: 0.71 Acres / 30928 Sq. Ft.
SchoolsClick map icons below to view information for schools near 59 Colbalt Lane Manson, WA 98831. Manson Real Estate at 59 Colbalt Lane Manson, WA 98831. Description: The real estate listing at 59 Colbalt Lane Manson, WA 98831 with the MLS# 1361171 has been on the Manson market for 223 days. This property located in the Manson subdivision is currently listed for $1,150,000. You are currently viewing the property details of the NWMLS listing at 59 Colbalt Lane Manson, WA 98831, which features 3 bedrooms and 2 bathrooms, and has approximately 1398 sq.ft. of living area.